« What’s “As Good As Gold”? 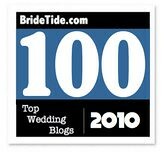 2011, the year of the dapper groom, wouldn’t be complete without awesome wedding bling. In the past, stylish guys had very few options when selecting their wedding bands. But today, jewelry designers known for walking on the stylish side have reinvented the once-blah wedding bands marketplace. Some of the coolest unique wedding bands I’ve seen are from Little King Ltd.. When a jeweler with 40 years experience partners with a Graduate Gemologist, you’ve got to expect great things. And Little King most definitely delivers. Just check out these rings. Some are funky, some are edgy, others are traditional, and all of them are gorgeous! Which wedding bands are just your style? *Savvy Scoop says- If you still need the rock so you can pop the question, check out Little King’s engagement rings collection. Oh, and the cufflinks are pretty rad too. Which style of wedding band fits you best? 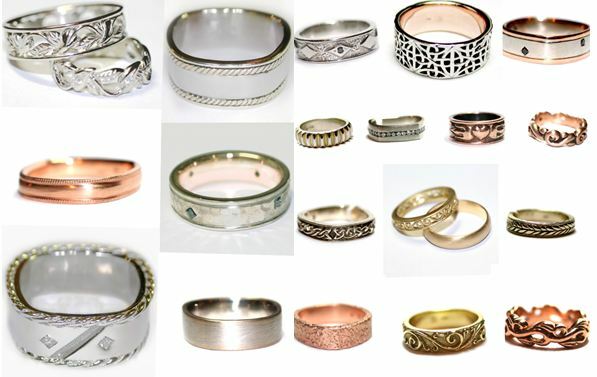 Do you see any rings in the image below that you like? Let us know in the comments section. This entry was posted on Monday, March 28th, 2011 at 5:03 pm	and is filed under Proposals + Rings, Style. You can follow any responses to this entry through the RSS 2.0 feed. You can leave a response, or trackback from your own site. 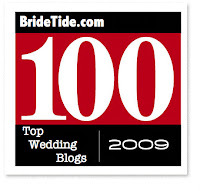 These are some great wedding bands! I had the toughest time picking out my wedding band… we went to Jared (cliche, I know). So many guys’ wedding bands out there are so glitzy and feminine. Wish I’d seen these cool masculine ones! Maybe next time… oh wait. Dang. 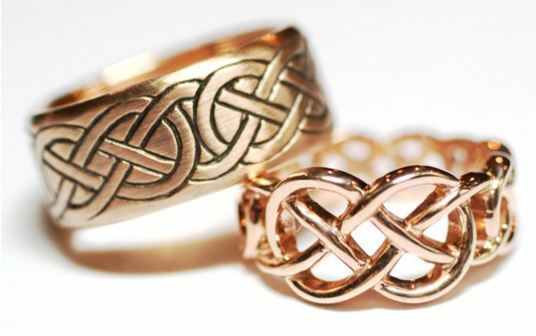 Celtic Wedding Bands are not ‘new’… I got married in 2002 and we both have Celtic knot bands. Ron, I believe that what Azure was trying to say is that Celtic bands are in for 2011, not calling them new. I’ve personally always been a big fan of them. Not sure if you are still here, 7 years later. I am interested in the bands at the top of your blog. Where can I get them. I searched the web but could not find anything like it! !